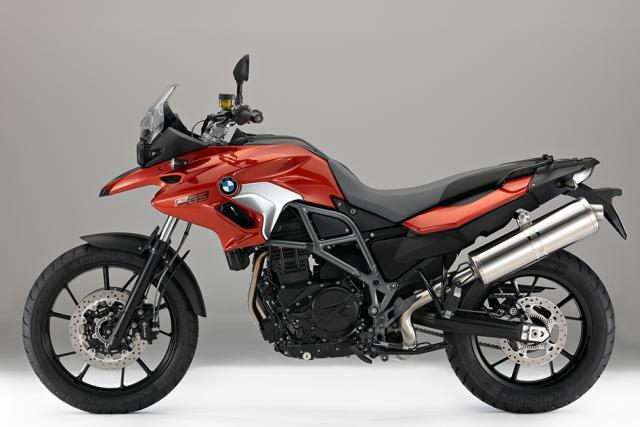 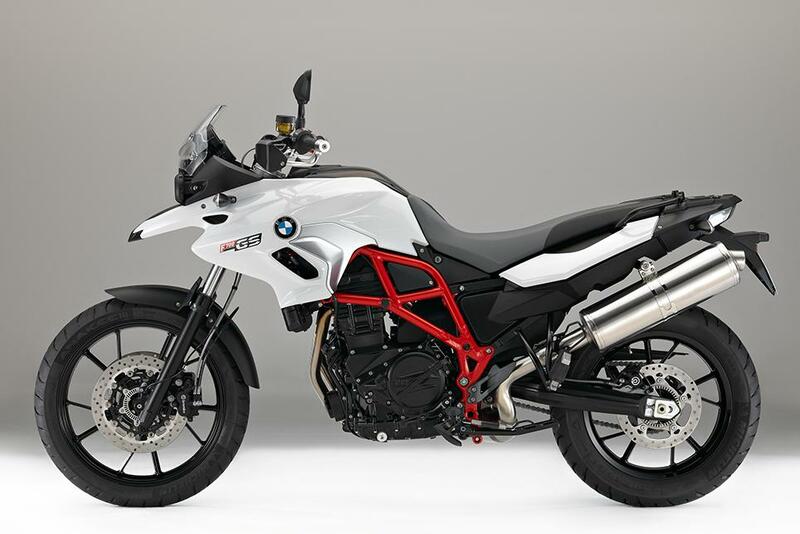 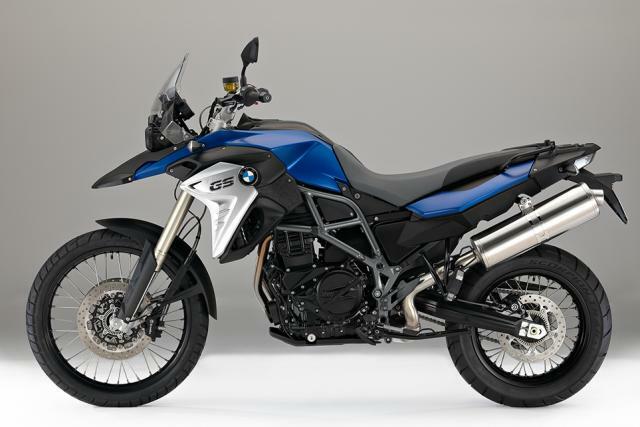 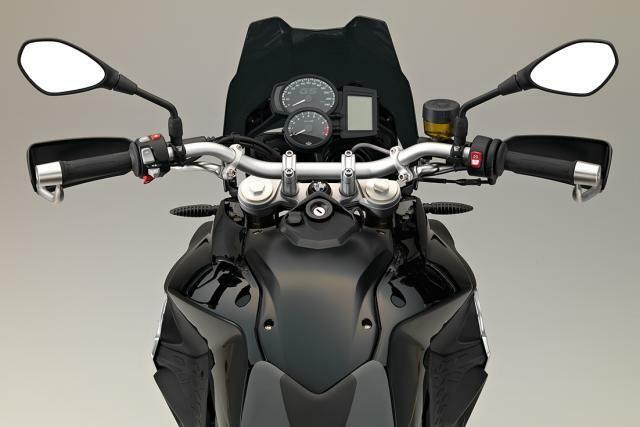 BMW has given the F 700 GS and F 800 GS a range of cosmetic updates for 2016. 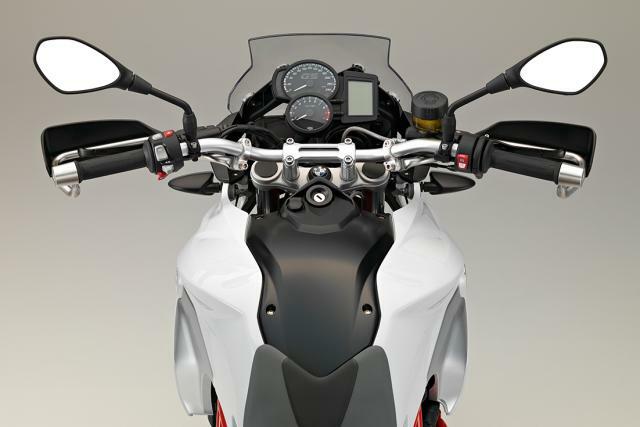 The most significant changes to the 2016 models comes in the form of newly designed tank covers for both bikes, along with newly designed ignition lock covers, also for both bikes. 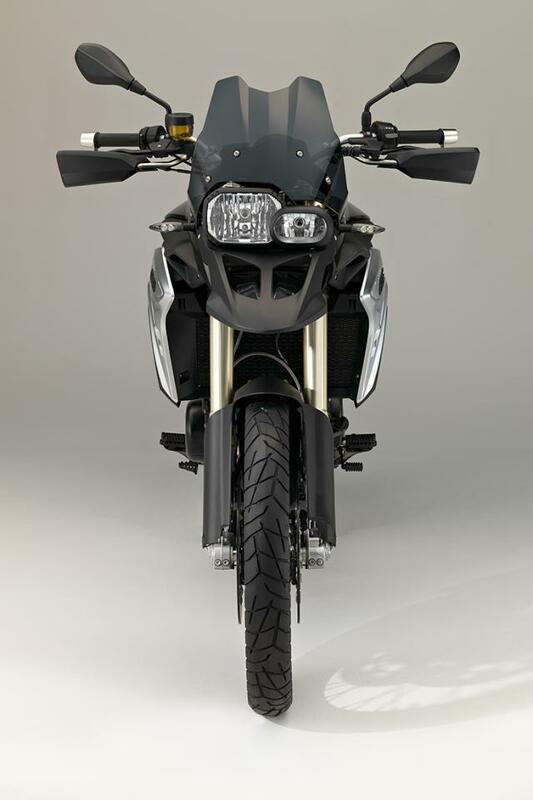 The more road-biased F 700 GS has also been given electroplated metallic knee covers. 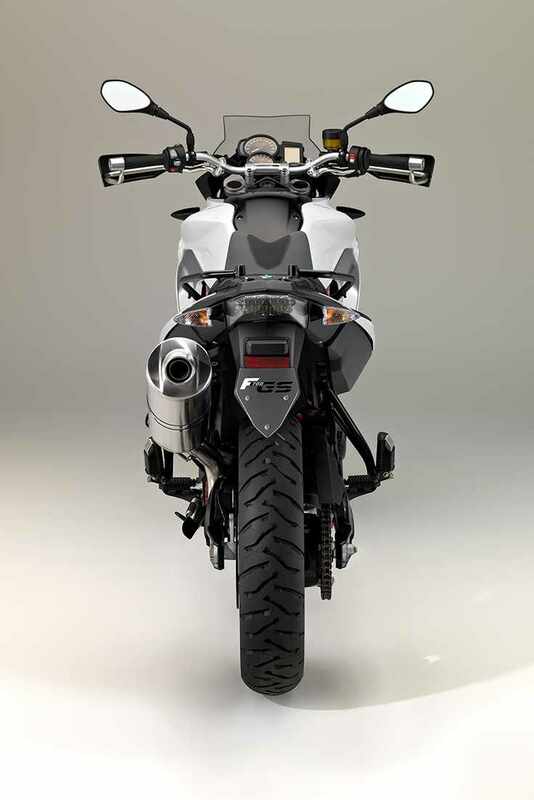 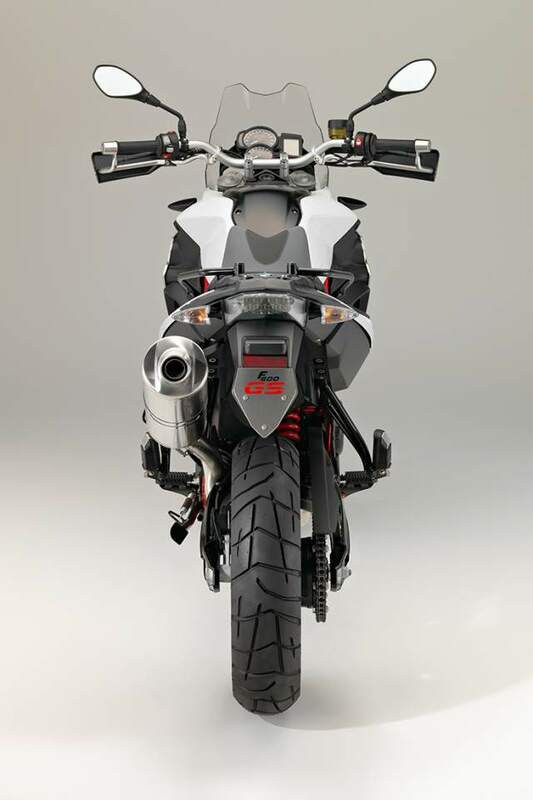 The radiator cover on the F 800 GS has received the same treatment and the ‘GS’ logo on the sides is partially engraved into the silver-finish side of the cover. Both bikes have also get two-tone seats and new colour options, listed below. 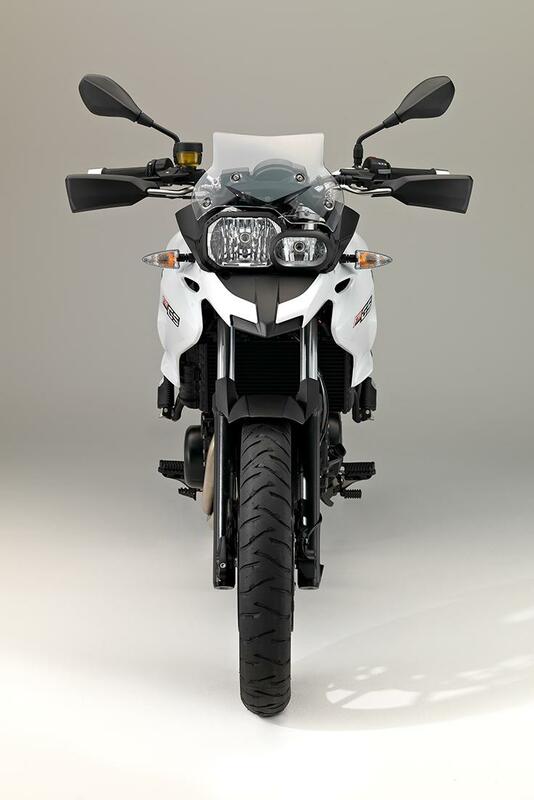 Is TVS about to unveil a fully-faired version of the BMW G310R?